The tennis storage shed is sorely in need of being replaced. The current shed was built in 2005 by the carpentry students of MFHS. 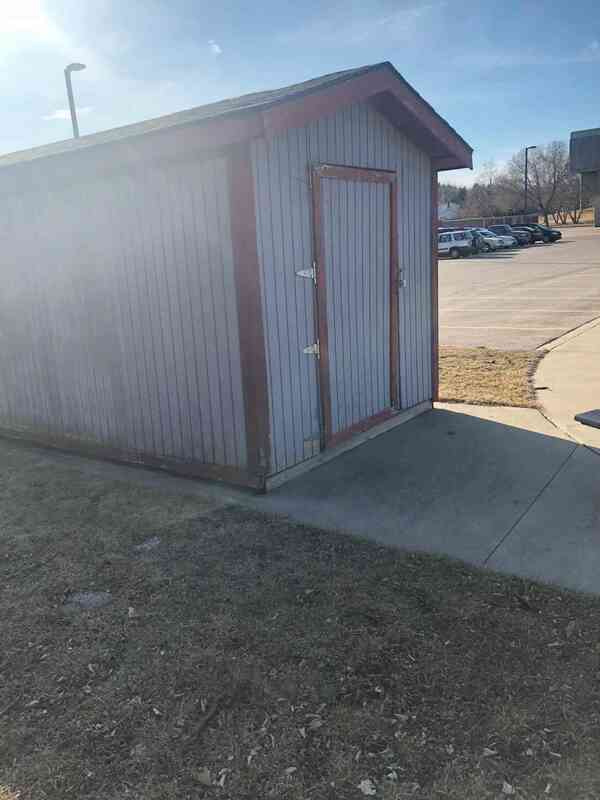 The shed has served it's purpose for the last 13 years, but it is apparent that it can no longer house the storage needs of the tennis teams and recreation department. 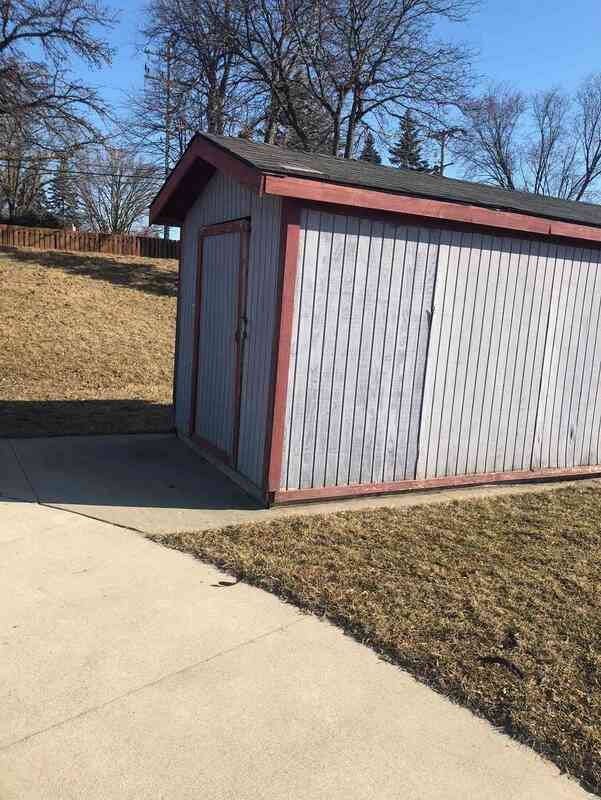 Instead of replacing the shed with a similar type shed, the tennis coaches and tennis directors of the Rec Dept have designed a space for all tennis players that will last for multiple generations. 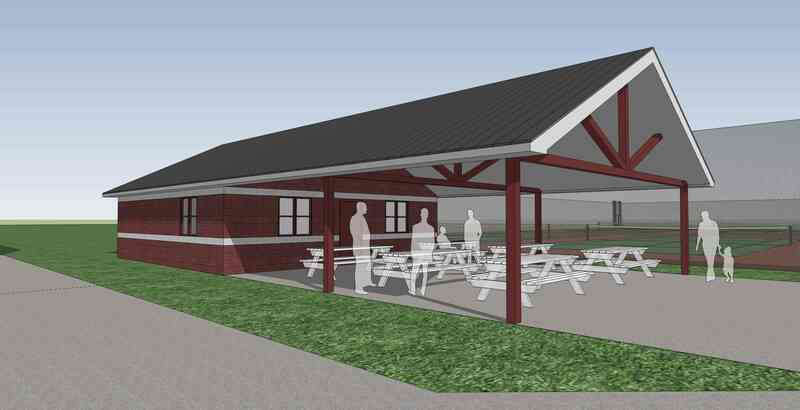 The new pavilion will provide needed storage, meeting space, and a shelter from weather. 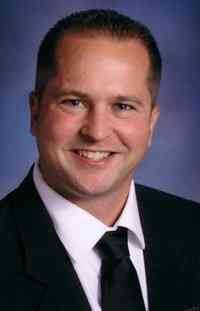 Please consider donating to finish this project. 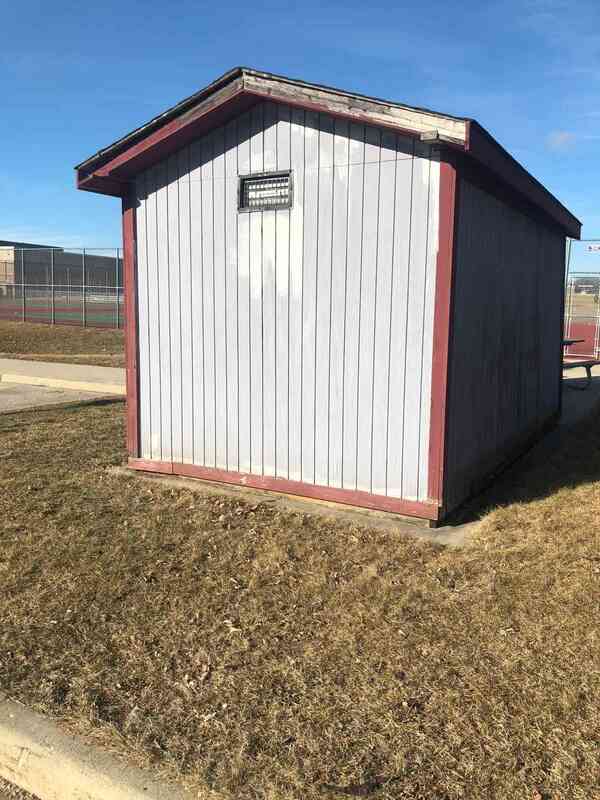 The Athletic Department and Menomonee Falls Recreation Department would like to build the tennis clubhouse in the summer of 2018 in time for the girls' season starting in August.